There’s a magic number for post length when it comes to performance. The key is to understand this formula and use it to boost engagement. 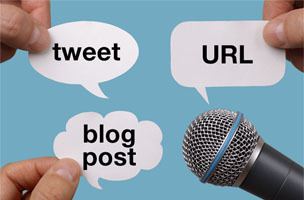 There’s a magic number for the performance of social media posts, right down to the length of the URL. The key is to understand this formula, use it to boost engagement and captivate your audience, for just the right amount of time. According to Kevan Lee, a writer for Buffer Blog, tweets should use between 71 and 100 characters for a 17 percent boost in engagement. For Facebook, the ideal is very short: Use 40 characters for 86 percent higher engagement. 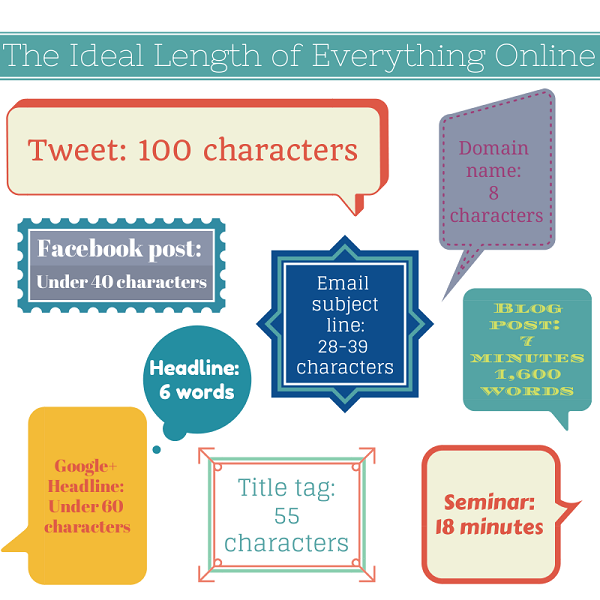 If you need a little more room, 80 characters will net you 66 percent higher engagement. In fact, headlines can be make-or-break in terms of catching reader attention. The ideal headline is only six words long. According to KISSmetrics, readers only register the first and last three words of a headline when scanning, and six words may be nearly impossible. The key is to focus on removing fluff.